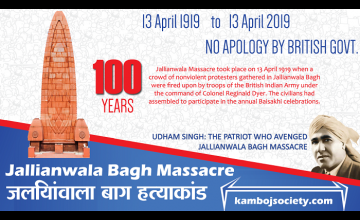 The Kambojs/Kambohs practiced�weapon-worship�in the past but the practice is now going out of vogue. 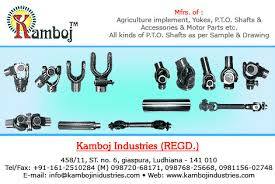 Numerous foreign and Indian writers have described the modern Kambojs/Kambohs as one of the finest class of agriculturists of India. 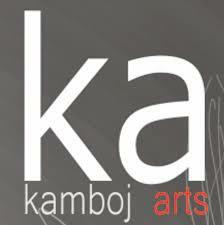 The Kambojs have made great contributions in agriculture and military fields. 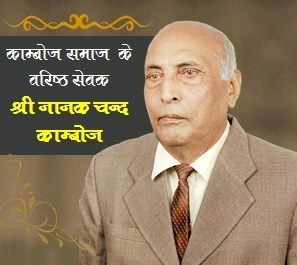 The majority of�Krishi Pandit�awards n�Rajasthan/India have been won by the Kamboj agriculturists.�Col Lal Singh Kamboj, a landlord from Uttar Pradesh, was the first Indian farmer to win the�Padma Shri�award for progressive farming in 1968. 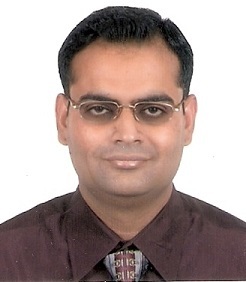 According to�M. 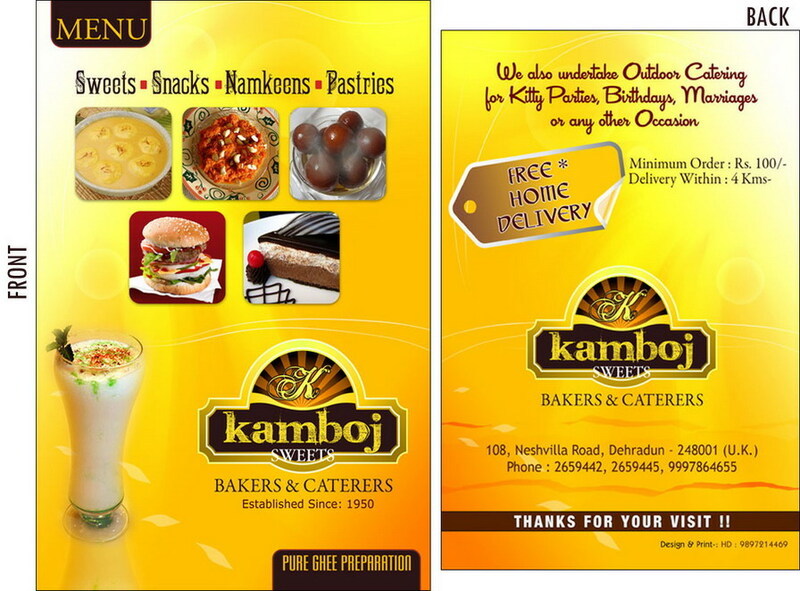 S. Randhawa�(Ex-Vice Chancellor,�Punjab University,�"For sheer tenacity and persistence no body can beat Kambohs". 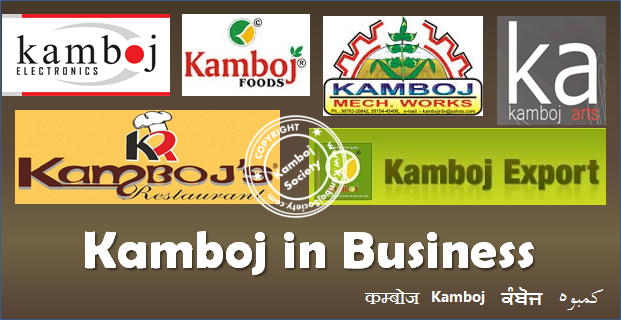 But now lot of Kamboj / Kamboh �are doing a business and they are successful in their fields. 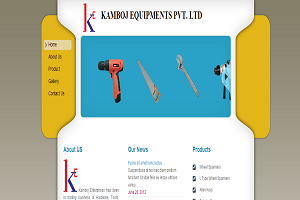 Please click the below link to find the listing of the various listings of Kamboj in Business. 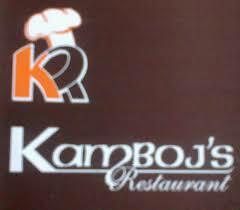 https://www.justdial.com/National-Search/Kamboj-Dharamshala Please send the details of your business, catalogues to info@kambojsociety.com to get listed on the kambojsociety.com web site.